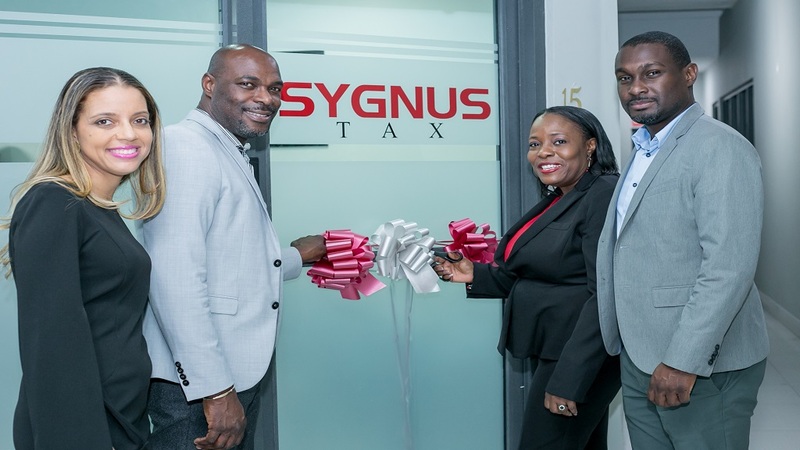 Elizabeth James, Head of Wealth Management, Sygnus Capital, Berisford Gray, Chief Executive Officer, Dionnie Headley, Managing Director, Sygnus Tax and Ike Johnson, Chief Operating Officer, Sygnus Capital pose for a photo during the opening of the new Sygnus Tax Office. 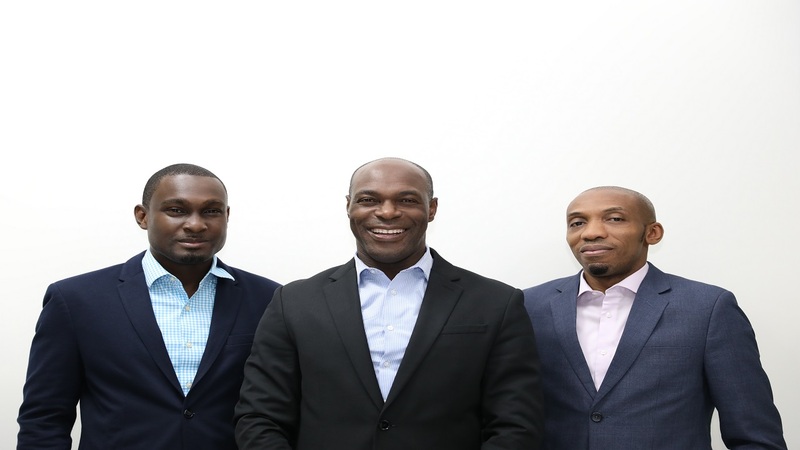 Sygnus Group has expanded into a second location on Phoenix Avenue dedicated solely to its subsidiary, Sygnus Tax Advisory Limited, the only financial advisory firm in the Caribbean to offer its clients a full suite of tax services. Sygnus Tax has also broadened its service offerings to include finance and regulatory services. Led by Managing Director, Dionnie Headley, Sygnus Tax Advisory offers personal and corporate clients comprehensive local and international tax advisory, compliance and finance services, including, international tax planning, transfer pricing, expatriate tax and customs consultancy. 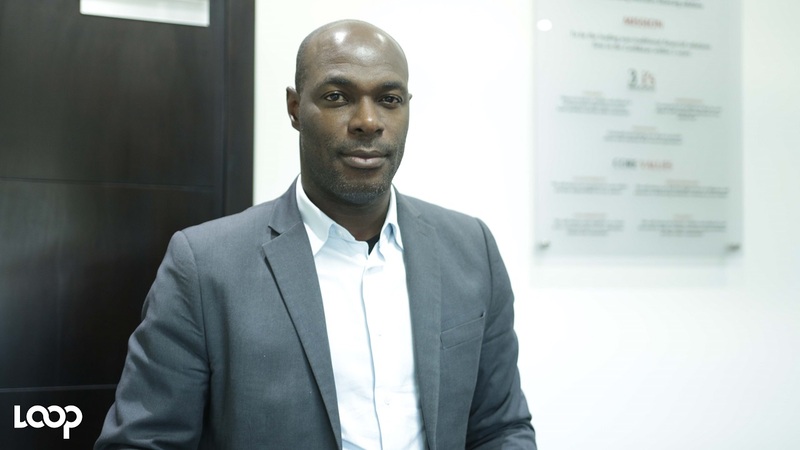 Headley is the founder of TaxTech Institute and is one of a few international tax specialists with experience and credentials in both Jamaica and the US. Her technical tax knowledge and over 20 years of experience contribute to her strength in leading a team of top finance and accounting professionals delivering best-in-class tax services for all tax types. “Sygnus is always looking to expand its overall business and saw the need to include Finance and Regulatory as a part of our suite of services. 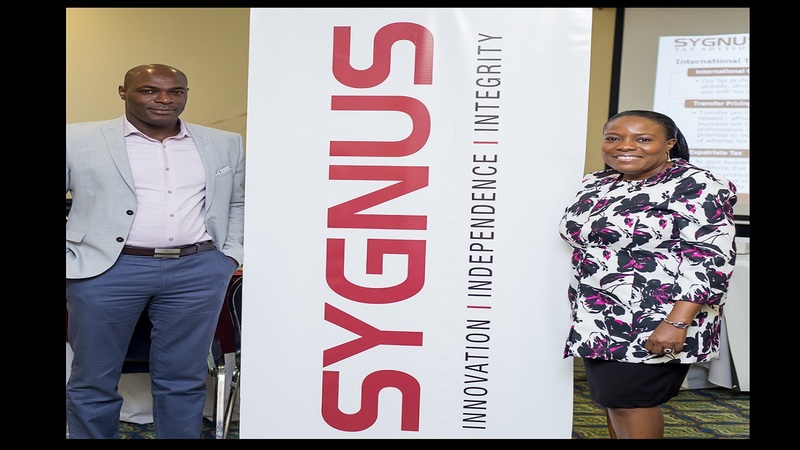 As part of this initiative, Sygnus Tax has added a talented group of tax and accounting professionals, which will enable us to provide additional support to firms as well as individuals,” noted Headley. With the Sygnus Tax Advisory now operating from a new location, Sygnus will continue to expand its service offerings and continue on its growth trajectory across all its service lines, including, investment banking and wealth management. “The Sygnus Group is very pleased with the overall performance of our business lines, including but not limited to Sygnus Tax Advisory. In just over two years, our roup has expanded significantly owing to the rapid growth of our subsidiaries,” noted Berisford Grey, CEO of Sygnus Capital Investments.